It’s a bit cliche, but only because it’s true. Worship band leaders should always be considering how their actions and attitudes affect (and reflect) the band. Always show up on time, have your instrument and gear tuned and ready, know the songs, and have chord charts ready. Whatever it is your band does to prepare, make sure that you’ve already done so before the first rehearsal. It makes all aspects of worship more manageable while encouraging the rest of the band to take the same go-getter approach. Assign parts to the right players. Maybe you have a virtuoso in the band that can take any part and give it a heavy dose of divine inspiration (or maybe they’re just really good), but be mindful of setting up one player with too much of the musical burden. It can become stressful to some, and discouraging to others. Use your musical ear to determine if a part would sound better on piano, organ, guitar, voice, etc. Play around with different arrangements to see what creates the best sonic combination, but be sure to make a final decision early so that rehearsals can remain on point! Much like leading by example, part of your responsibility as a worship leader is to have songs, charts, and setlists organized in advanced. It’s a good practice to communicate with the band even before the first rehearsal to go over what you have in mind to ensure band-wide excitement. Practice the songs, but rehearse the whole service. Make sure everyone knows when they are entering and exiting the stage, where they will be set up, the transitions, etc. But also keep it social. You don’t want to be a drill sergeant. Make introductions for new members, or ones that might not be as familiar to everyone. Ask people how they’re doing, and keep up on what’s going on in their life. Being in a worship band should be a thrill, not a chore. The best way to keep it fun is to keep it social. Does the band sound amazing? Tell them so! Are there parts that need improvement? Be encouraging about it! Direction, correction, and critiques should always come with a heavy dose of grace and humility. Again, you want everyone to feel welcome, so be the first to celebrate the things that make the band great. Opening and ending each practice with prayer is the best way to keep God in all things that you do together. 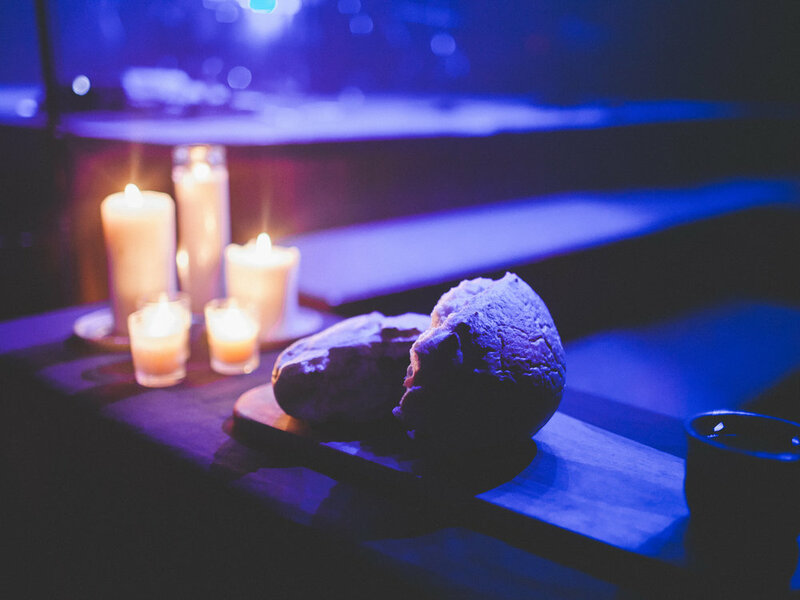 It is all too easy to think of worship as a performance, rather than a celebration of His love and perfection. Take turns between each band member leading the group in prayer. Set rules early on for noodling or sound-checking during transitions. Also, as a leader, it is your responsibility to keep the stage clean. Be mindful of personal belongings on stage like water bottles and coffee. Ensure that cables and gear are neatly stored so that pastors and preachers can move about freely. Be mindful of weak spots. If a particular transition or melody is consistently sounding poor, it won’t work itself out on its own. Hone in on specific parts and rehearse them through until they sound just right. Remember to keep it light, and don’t be shy about celebrating when it all comes together. Keep instructions clear and straightforward. Use language and terms that are familiar to everyone. There are dozens of ways to describe how music works, and not everyone will be familiar with the different number systems, scales, modes, and rhythm countings. Figure out early on what sort of technical terms translate well to the whole group and stick with them. 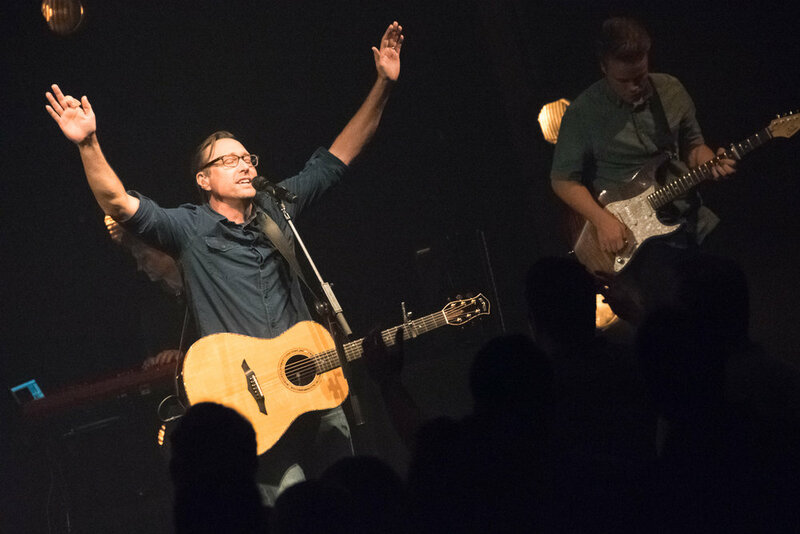 You might be leading worship, but that doesn’t mean the rest of the band is backing. The band will be stronger when you give them their time to show their strengths and to use the talents God has bestowed upon them. Showing trust and admiration in other members will help boost their confidence and will encourage them to invest more of their heart in the songs. Make it always about praise. 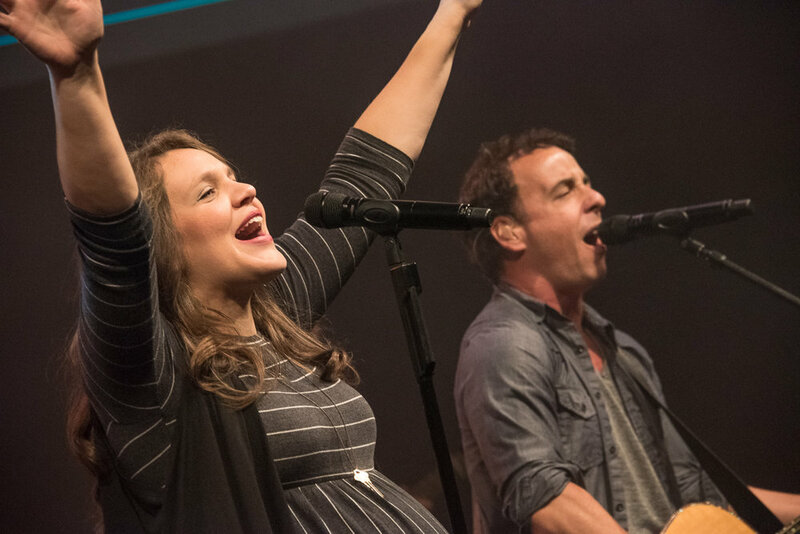 Nailing the intricate harmonies or ripping through a soaring solo is great and all, but don’t lose sight of the ultimate mission; bringing your community to praise God and His glory. It’s your heart that He loves, not your ability to play each song perfectly, so give yourself, and your band, plenty of room to breathe easy.